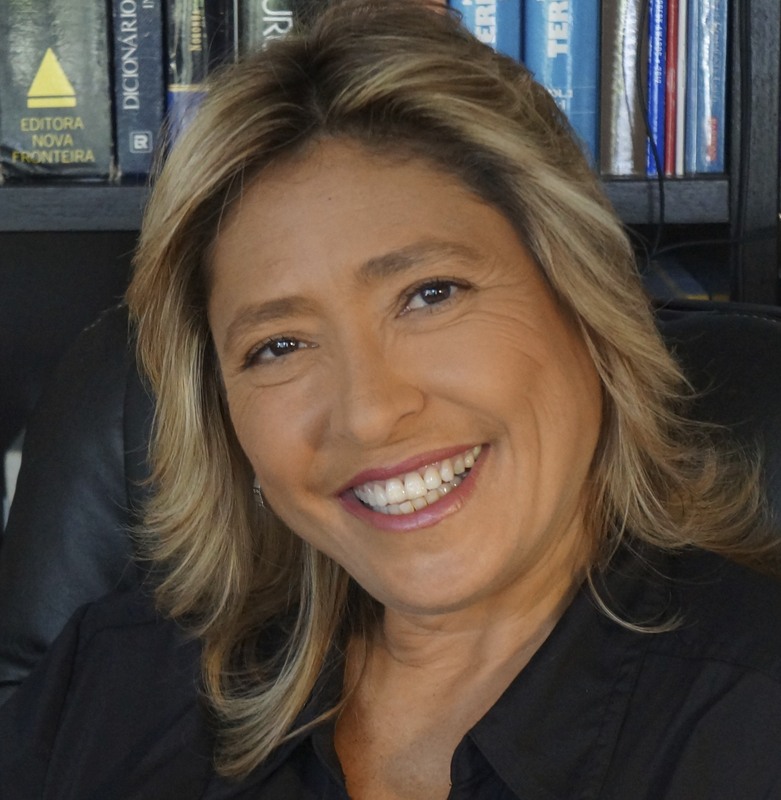 Award-winning Brazilian journalist Chris Delboni has been a foreign correspondent in Washington, D.C., since 1993 before moving to Miami, where she has taught journalism at the University of Miami and Florida International University. At FIU, she was the first news director for the South Florida News Service, serving local mainstream newspapers, such as the Miami Herald. In 2016, Delboni left her position at FIU for new challenges. She has started Delboni Communications, and among other projects and programs, she holds workshops on media training and mobile video training, and coaches journalists and college students on succeeding in their field of choice and career changes. She also publishes “Direto de Miami”, a column/blog that features Brazilians in South Florida, as well as news and things to do around Miami. Click for the complete Résumé.